Selon Get French Football, Cédric Mongongu aurait signé un contrat de 3 ans au club turc de Sivasspor. Le montant du contrat serait de 1,5 millions d’euros. 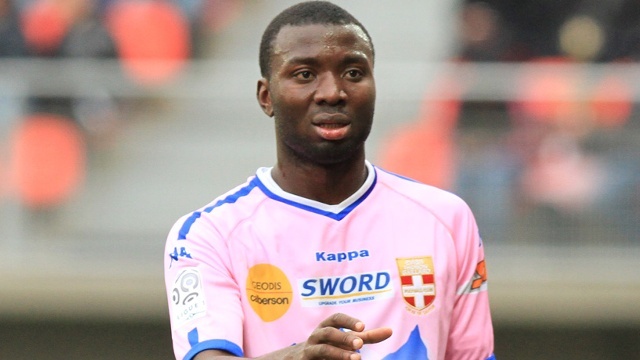 Get French Football News also understands that Evian’s Congolese centre back Cedric Mongongu has agreed to quit for Turkey. Turkish Super Lig side Sivasspor agreed to pay €1.5m for the 24 year old after around 2 weeks of negotiating. The player has agreed a 3 year deal, with a considerable wage rise to what he was earning at the Ligue 1 outfit. His departure is a big loss for Evian, who must now look to quickly replace him. via EXCLU: Cedric Mongongu is a Sivasspor man | Get French Football News. ◂ Devenez membre des FODS !